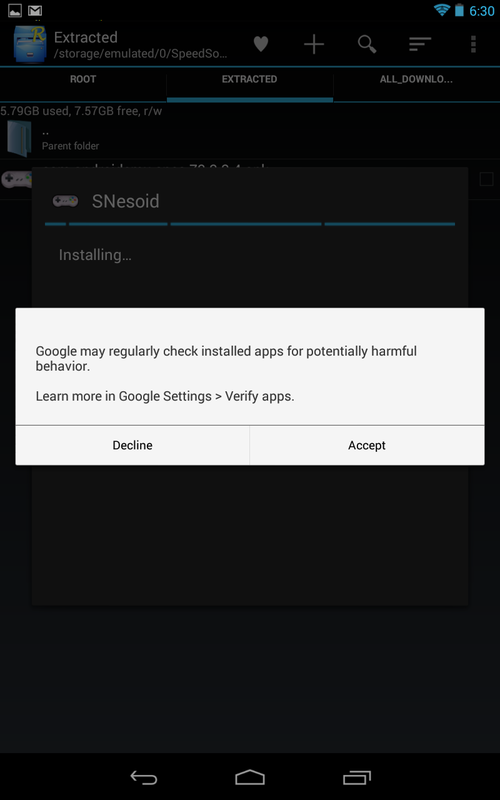 Remember when Google's app verification and malware scanning service debuted with Android 4.2? No? Well, that's probably because statistically speaking, you're likely to be one of the 95% of Android users rocking 4.1 or earlier. 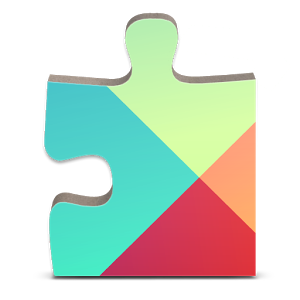 To help address this, it looks like Google has moved the Verify Apps system to Google Play Services, which at this point should be installed on all Google Play Store-equipped Android devices running Gingerbread or higher. The change was spotted by JR Raphael at ComputerWorld. Verify Apps is not to be confused with the "Bouncer," Google's Play Store watchdog that keeps an eye on the included Android apps, to greater or lesser success. 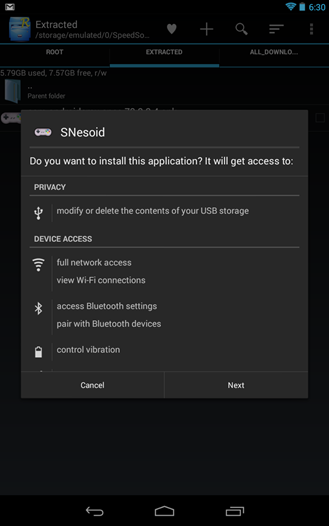 This is a client-side process that actively scans apps as you install them, even when side-loading APKs, one of the major vectors of attack on unsuspecting Android users. Google has performed similar switches for all its major apps, sending updated versions through the Play Store instead of waiting on manufacturers and carriers to update hardware. This is a positive move for Android, if only because it gives Google a chance to more widely protect older versions of the software. 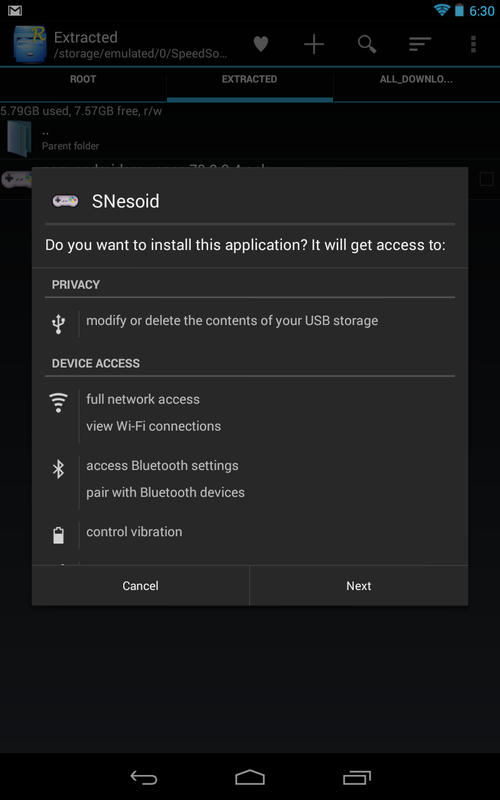 Combined with the new security features in Android 4.3, including a more securely-mounted /system partition and the SELinux mandatory access control system, the platform is more secure than ever... which doesn't mean you should be any less vigilant in verifying your apps, especially those that are side-loaded. Privacy-minded users can deny Google access to scan their apps when the Verify Apps system first runs. Update: According to commenters, it looks like this change took place as much as several months ago. We haven't been able to pinpoint an exact timeframe. Source: ComputerWorld - Thanks, Mark Gillespie!